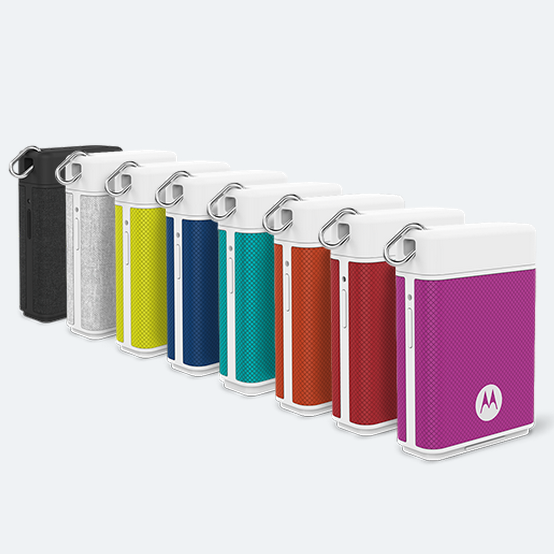 The Power Pack Micro comes in a variety of colors and finishes with a pop-out MicroUSB port (sorry, no port for USB cables). It looks like it takes power input from a semi-removable top, again, patterned after a cigarette lighter. 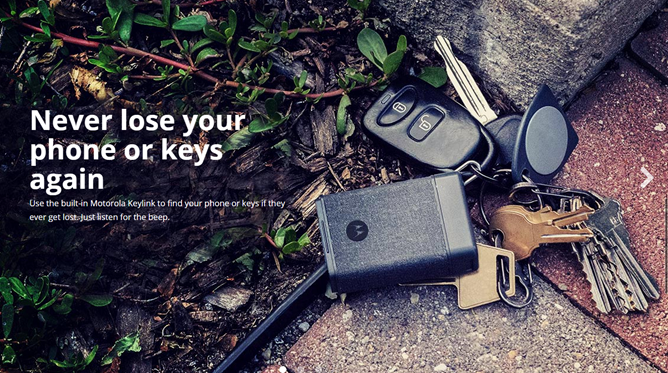 A loop attaches to your keys. When a partner app is installed on your phone, you can use the app to ping the Bluetooth module in the charger and make it beep if you've lost your keys. Likewise, a single button on the Power Pack Micro will make the phone sing out. The device's 1500mAh charge is a little wimpy, only about half the battery capacity of some larger phones and just three-quarters of a charge for the new Moto G. That makes it suitable for emergencies or a long day, but it isn't really suitable for long-distance travel. The 1-amp output means that the device will charge at standard speeds, even for phones that can take higher amperages. The tail end of the video includes some larger Power Packs with similar styling, but it looks like they're not available yet.